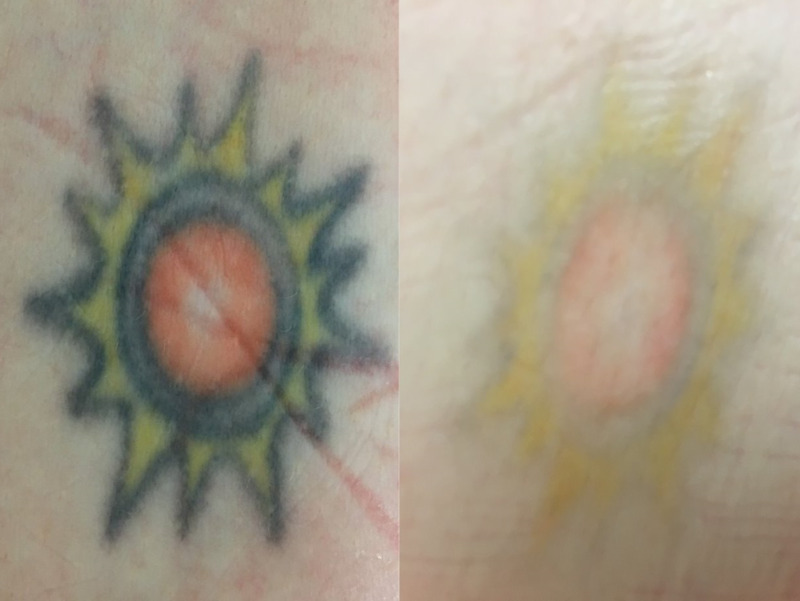 Kelly Lojen is a highly qualified Laser Technician 6 years tattoo removal experience, Liscenced by Queensland Radiation and Health. 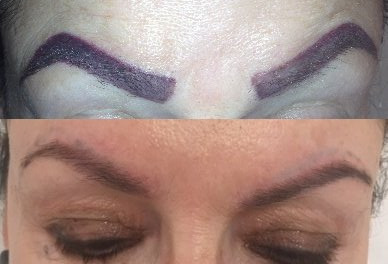 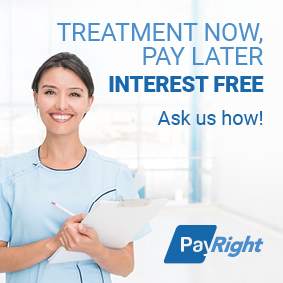 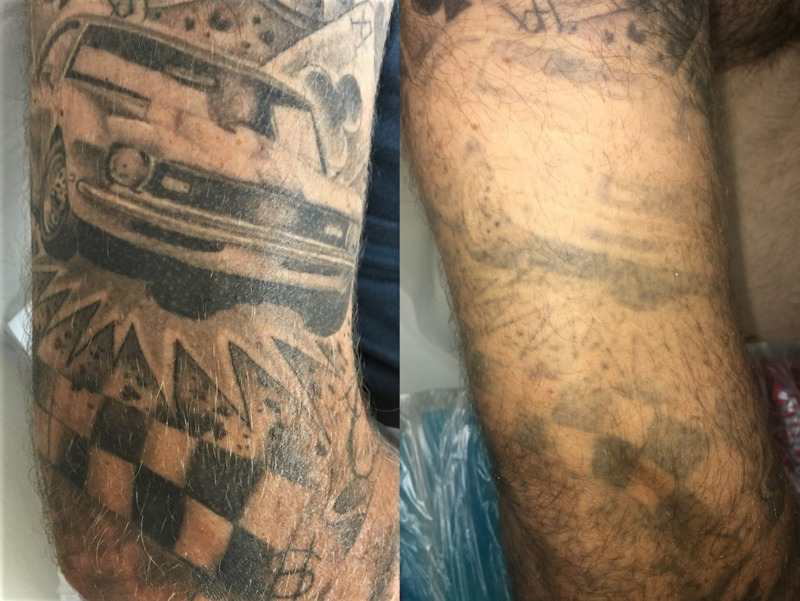 This Class 4 laser technician has performed over 5000 treatments using Q Switched Nd YAG laser which can successfully remove Black, grey, reds, browns, some purples and lighten some blues and greens. 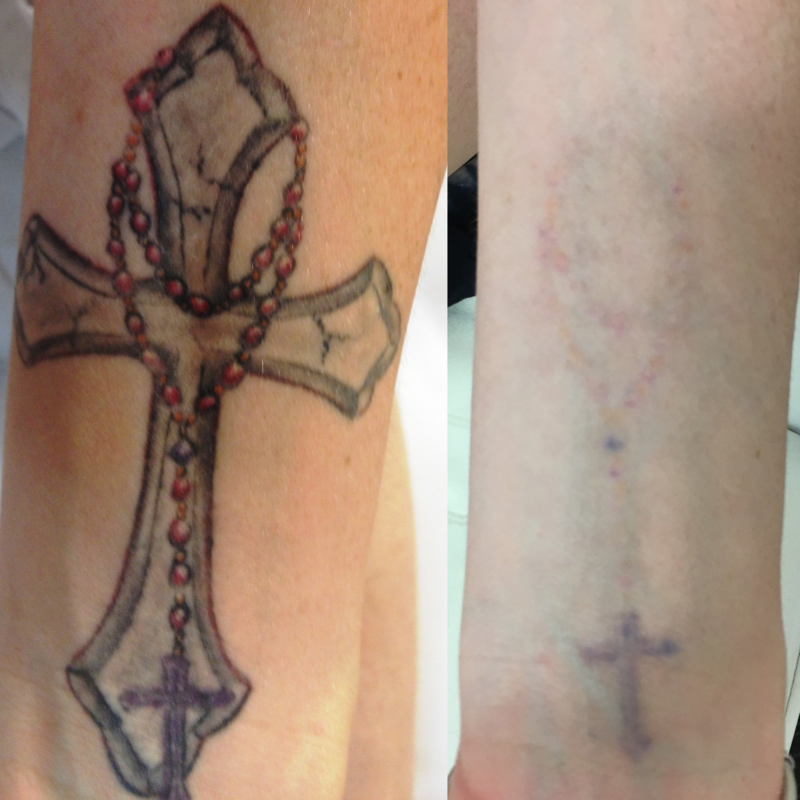 Kelly has 6 years experience in Cosmetic tattoo removal and correction. 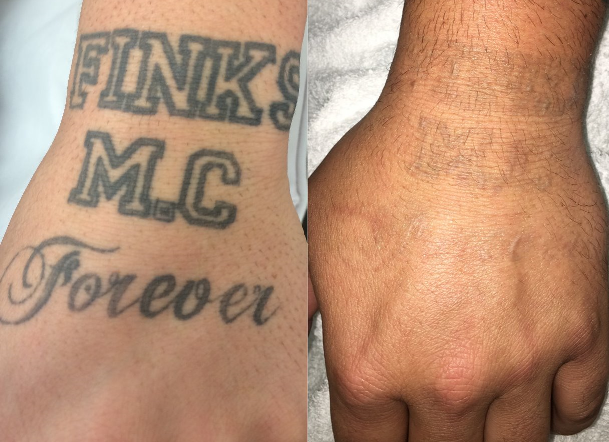 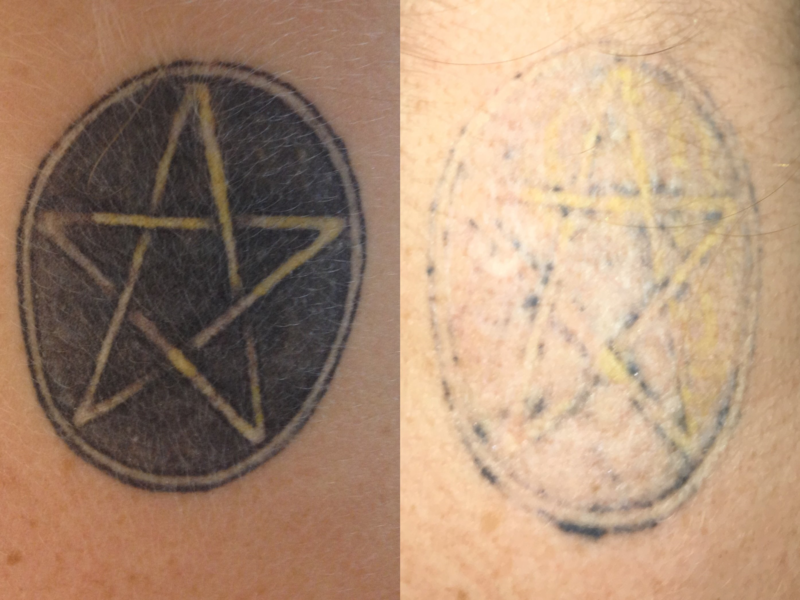 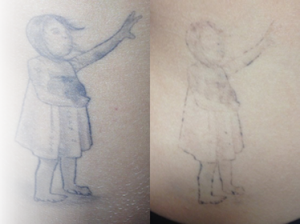 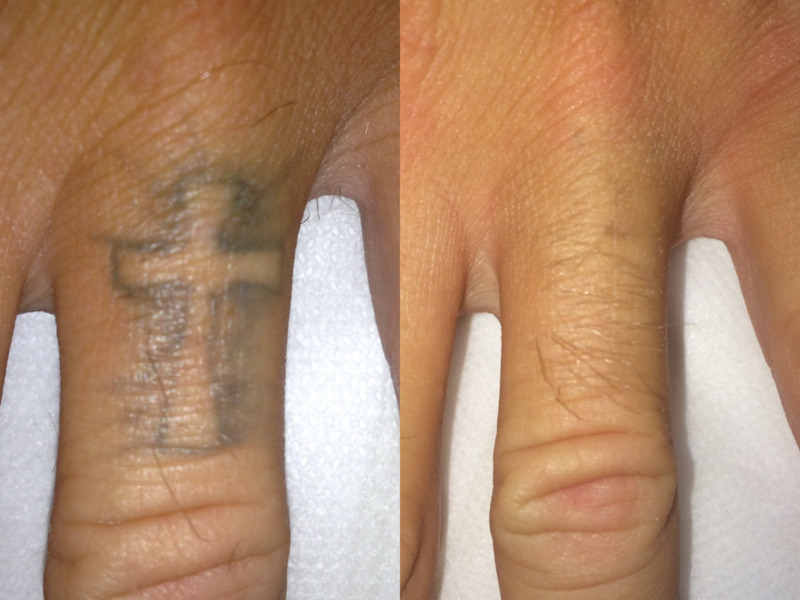 Professional, Affordable Laser Tattoo Removal. 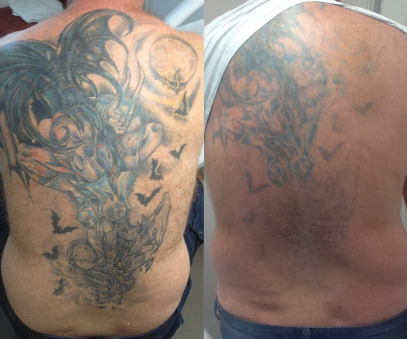 Removed or Lightened over 5000 tattoos with excellent results. 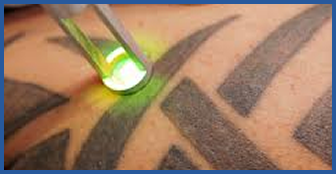 Kelly is Brisbane’s most Trusted Laser Specialist. 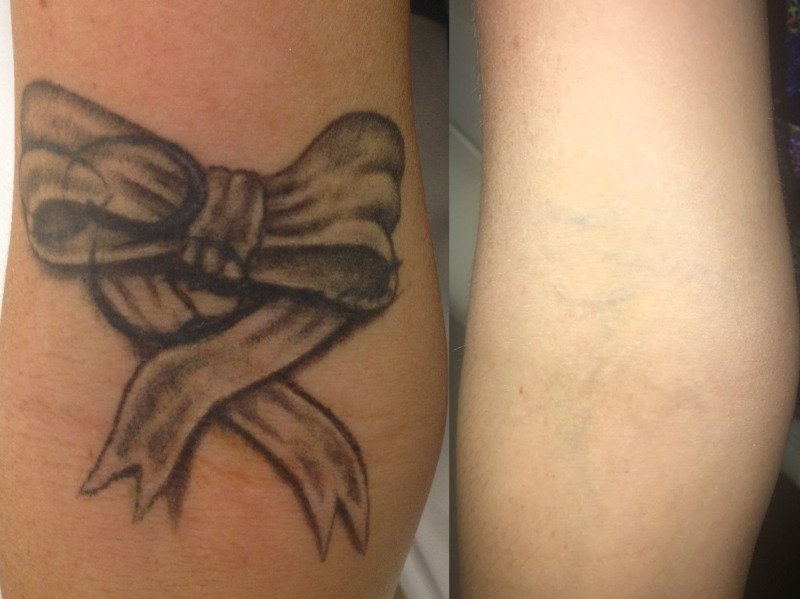 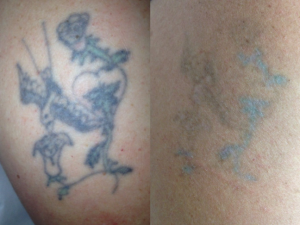 You can still be contacted for Quote and Questions via email and Facebook Page EDIT Tattoo Removal.